HNS, alongside other media outlets, sat down and chatted with some of the cast of The CW’s The 100 at the Comic-Con press room. Check out interviews below with cast members Lindsey Morgan, Eliza Taylor, Marie Avgeropoulos, and Christopher Larkin. 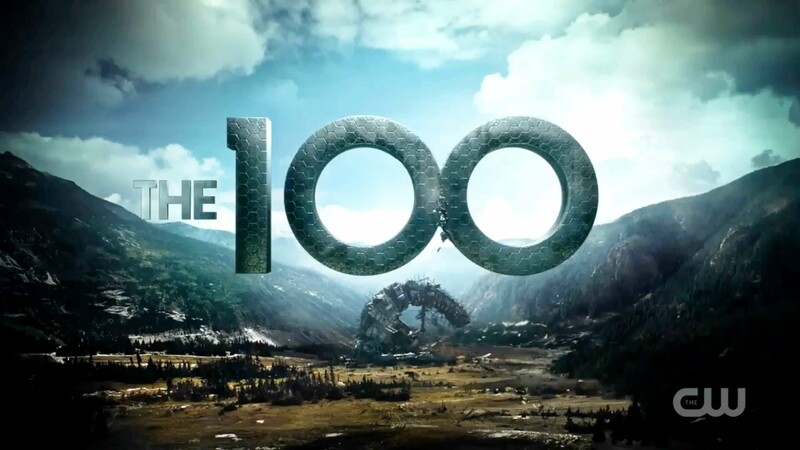 The 100 has been officially renewed for Season 4, but a release date has not yet been announced.